After more than 9,000 votes, the results are in on what movie fans thought were the best movies of 2014. There aren’t many surprises in the survey conducted by Ranker. 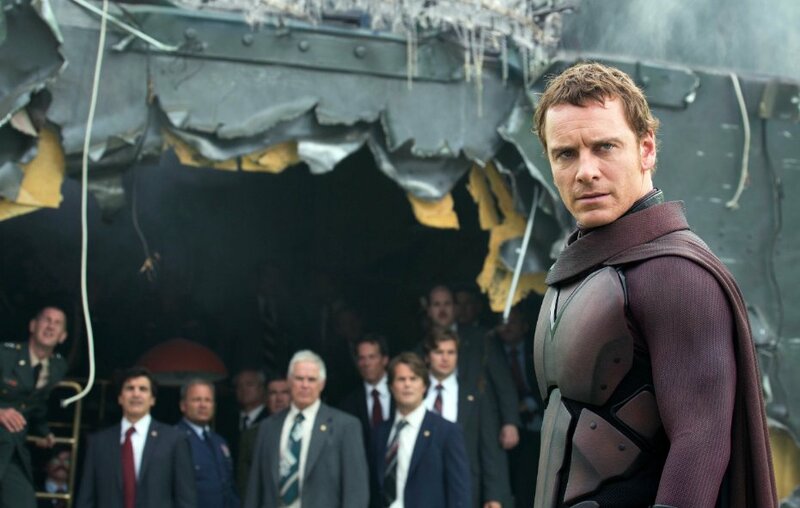 X-Men: Days of Future Past leads the pack of 2014 films with Guardians of the Galaxy, Interstellar and Captain America: The Winter Soldier filling in the second through fourth slots. The LEGO Movie rounds out the top five films of the year with Gone Girl and Dawn of the Planet of the Apes in sixth and seventh respectively. The Hobbit: The Battle of the Five Armies falls into the eighth spot even though it just opened in theaters while Edge of Tomorrow and 22 Jump Street round out the top ten. Interestingly, The Hunger Games: Mockingjay – Part 1 came in at eleventh with a vote count that was almost evenly split. On the Disney side of things, Big Hero 6 files in at 13th while Maleficent takes 15th. Indie thriller Nightcrawler is wedged in between those two Disney blockbusters for the 14th spot. The poll is still opening for voting so some of the lower ranked films could jump up a bit. You can cast your vote here for your favorite movies of 2014. Tags: 2014 movies, best films of 2014, best movies of 2014, Derrick Deane, Disney, entertainment, favorite 2014 films, favorite 2014 movies, favorite movies, film, Marvel, movies, X-Men. Bookmark the permalink.